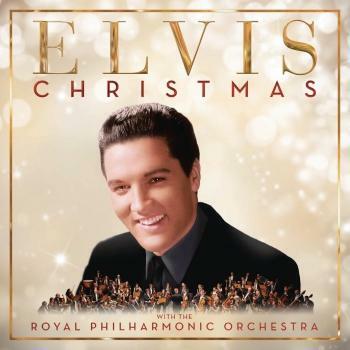 Essential New Presley Seasonal Collection Unites Classic Elvis Holiday Performances with Brand-New Orchestral Accompaniment, Produced by Nick Patrick and Don Reedman. Christmas with Elvis and The Royal Philharmonic Orchestra" brings together Elvis Presley’s best-loved yuletide performances from "Elvis’ Christmas Album" (1957) and "Elvis Sings the Wonderful World of Christmas" (1971) re-imagined with sublime and exquisite new arrangements performed by The Royal Philharmonic Orchestra. 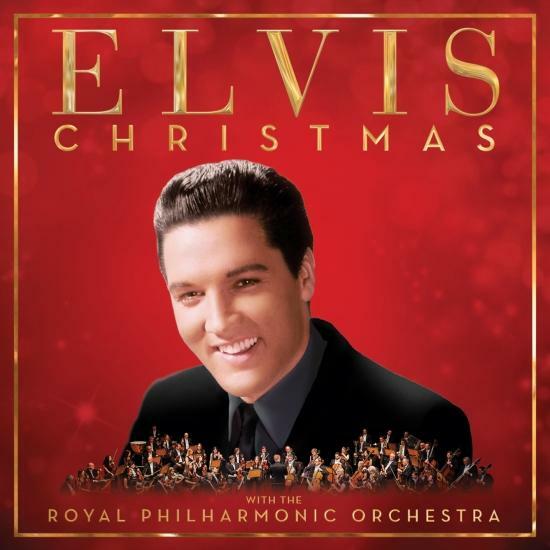 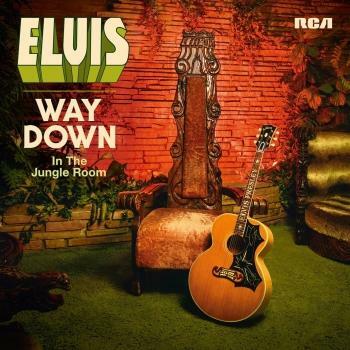 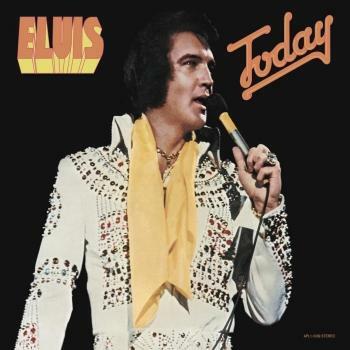 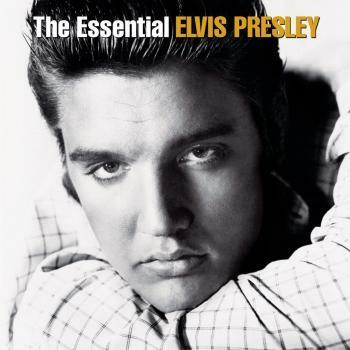 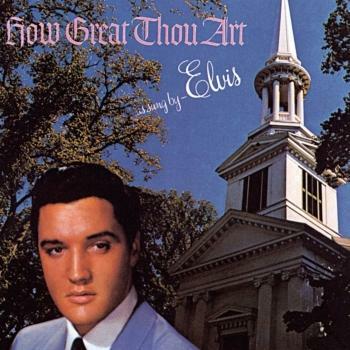 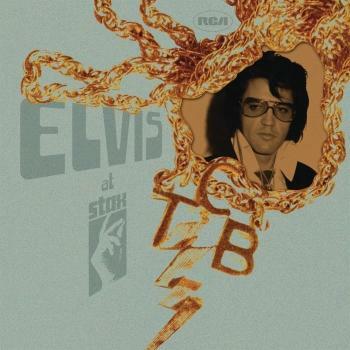 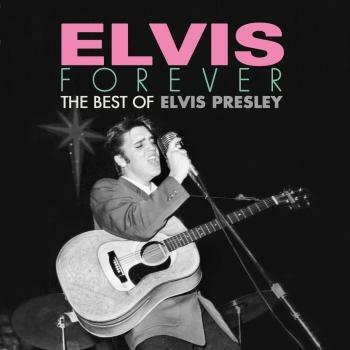 Produced by Nick Patrick and Don Reedman and recorded at Abbey Road Studio 2, "Christmas with Elvis and The Royal Philharmonic Orchestra" follows in the phenomenal worldwide success of 2015's "If I Can Dream: Elvis Presley with The Royal Philharmonic Orchestra" (which has sold more than 1.5 million copies) and last year's "The Wonder Of You: Elvis Presley with The Royal Philharmonic Orchestra" (which sold more than 800,000 copies worldwide). 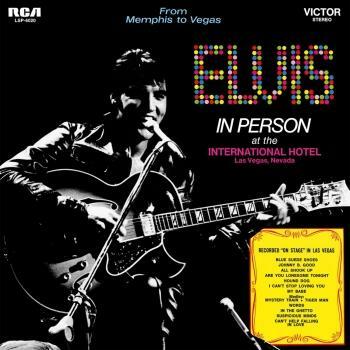 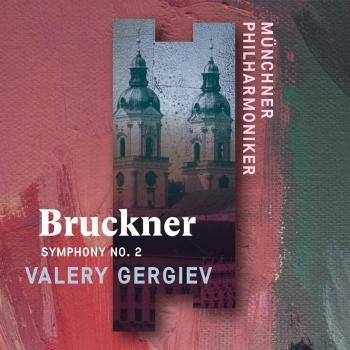 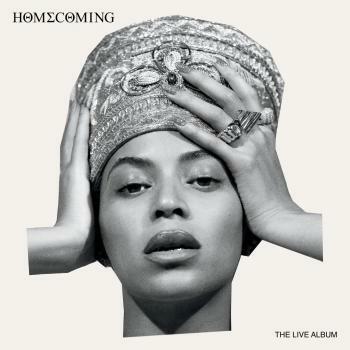 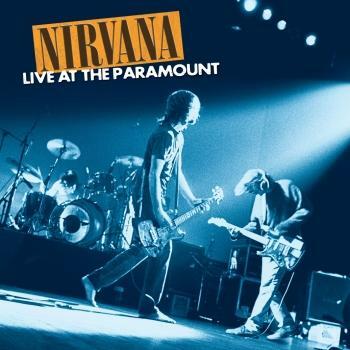 The "Deluxe" version of the album, which features a red cover, contains 4 bonus tracks (new symphonic versions of material from Elvis’ "Peace In The Valley" EP).